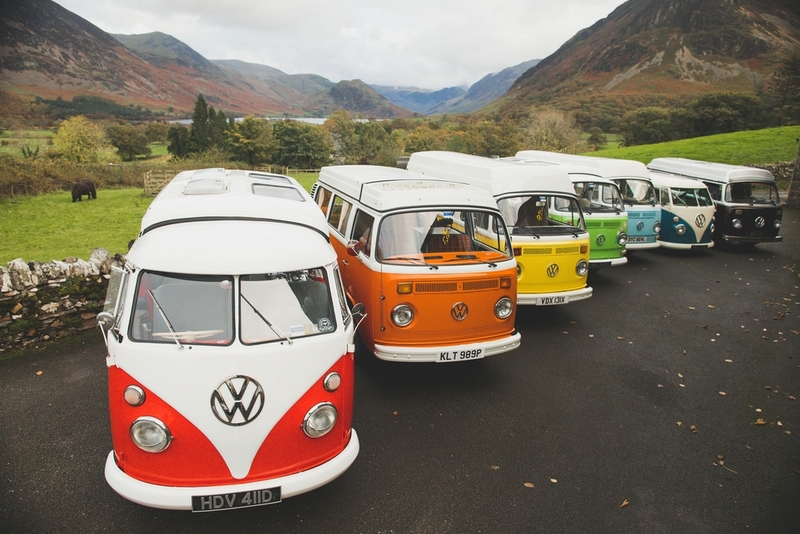 Rainbow Camper Hire: Your Trusted Campervan Hire Company in the Lake District, Cumbria and Northwest England. 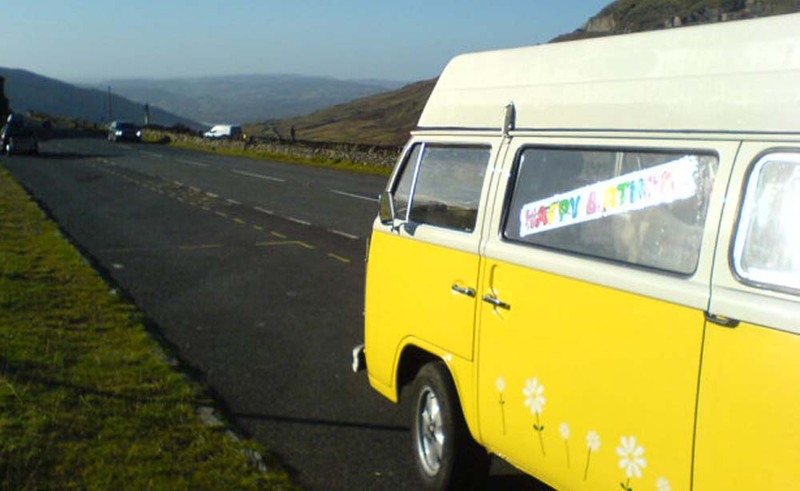 Welcome to Rainbow Camper Hire - Classic Volkswagen Campervan Rental. 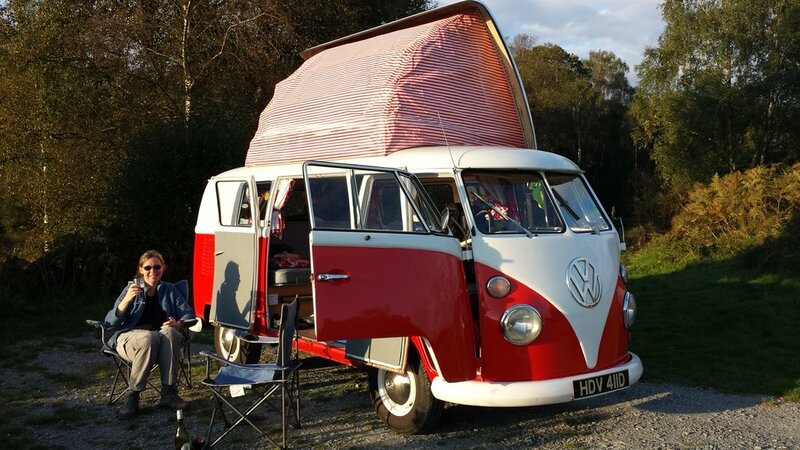 Wishing everyone Happy Camping and let’s hope 2019 has a spring and summer as beautiful as the one we have just had! It’s a fantastic way to thoroughly get to know this scenic country that is North-west England. It’s the perfect way to explore and admire nature in all its beauty. You have plenty of freedom and everything you could ever need. 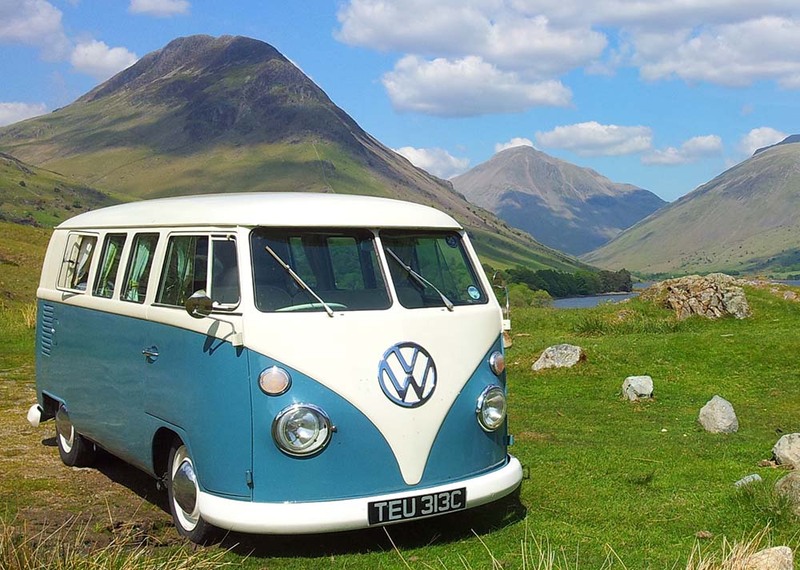 Would you like to visit the Lake District, Cumbria or North-west England at your leisure? 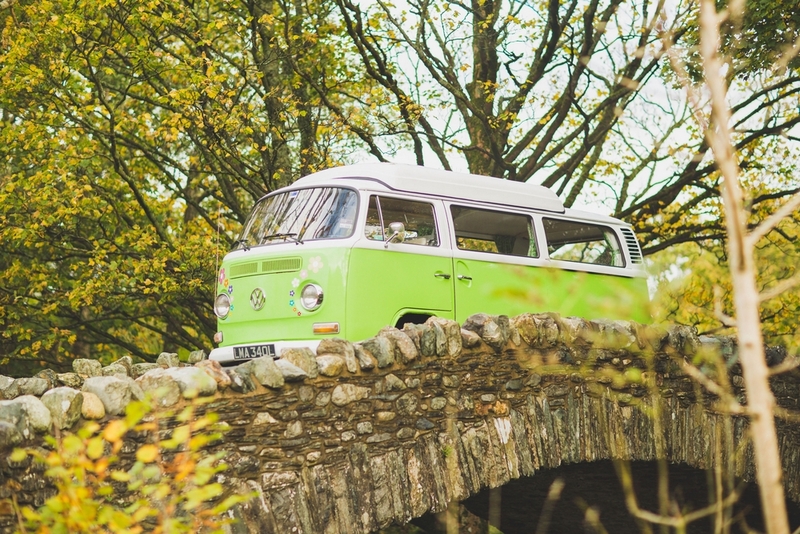 Get close to nature - all you have to do is step out of your campervan rental from Rainbow Camper Hire and into the forests, dales, and beaches or wherever you decide to call home that day. 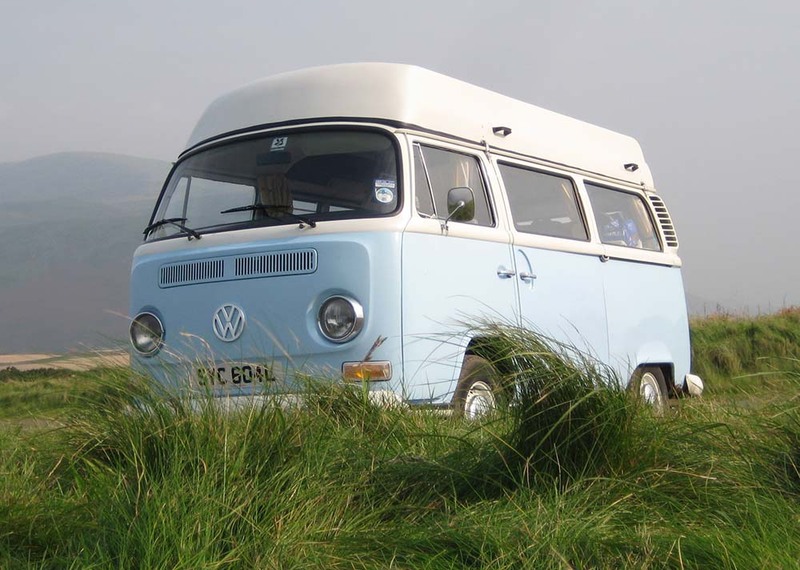 With a range of campers sleeping 2 to 6 people, we are confident we have a vehicle that perfectly suits you. 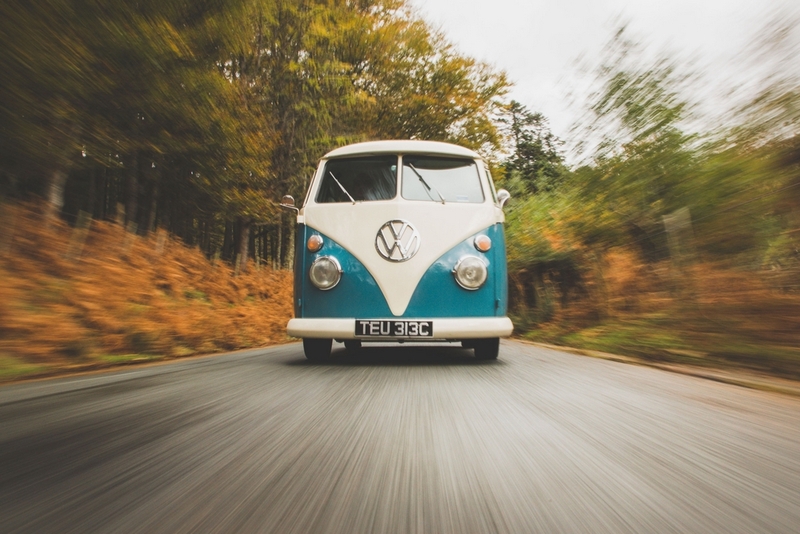 Life in the slow lane - the perfect therapy and contrast to today's hectic pace of life. 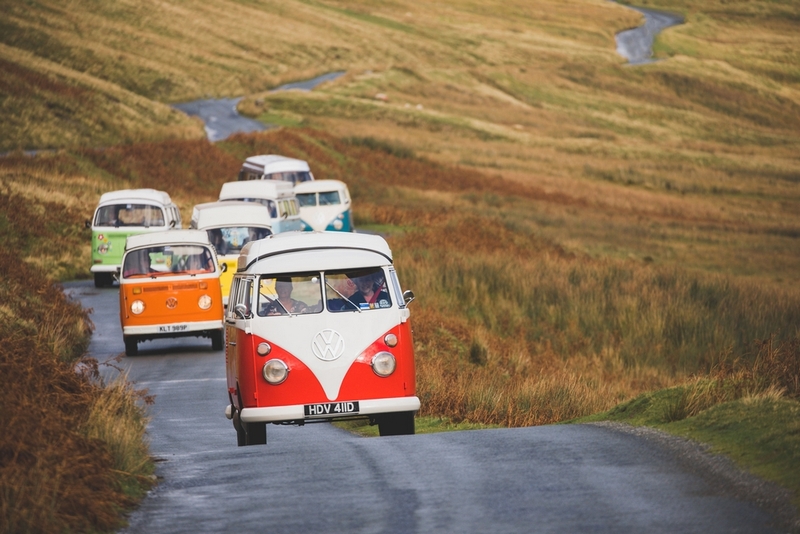 Relax and step back in time in our seven right-hand drive 1960s' and 70s' classic VW campervans. 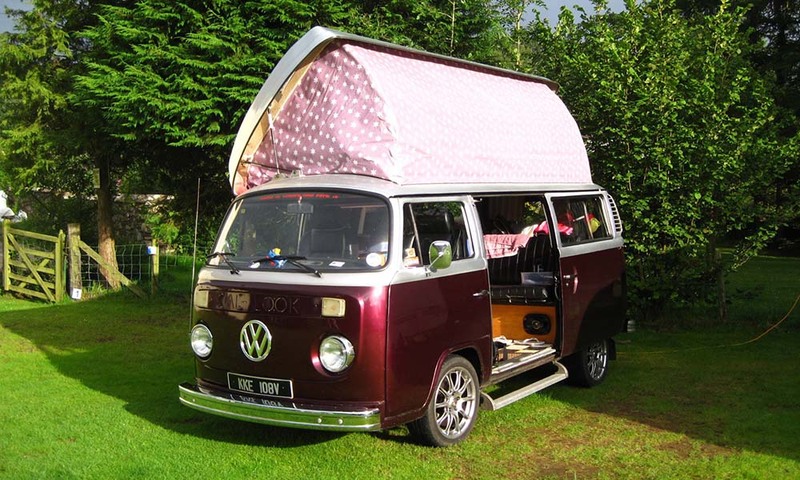 Why not treat someone to a Rainbow Camper Hire voucher for that special occasion? Important We always reply promptly to all enquiries. If you haven't had a reply within 24 hours please look in your "Junk Mail" folder as sometimes spam filters get overkeen!